Czech Republic: Who Is Mikolas Josef? The next artist featured in our “Who Is” series for the Eurovision 2018 season is Mikolas Josef from the Czech Republic. At the end of January, it was announced that Mikolas Josef was selected to represent the Czech Republic at the 2018 Eurovision Song Contest. Let’s get to know a bit more about him. 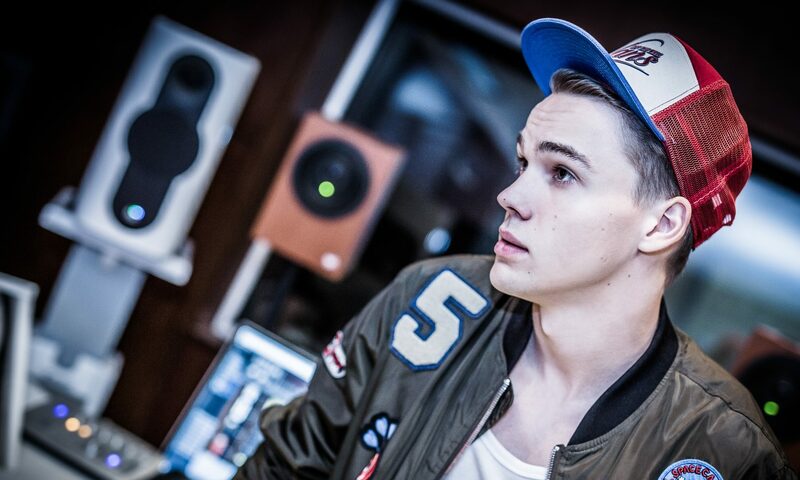 Mikolas Josef was born on 4th October 1995 in Prague, Czech Republic. Born into a musical family, Mikolas started learning to play the guitar at just 5 years old. He graduated from the English International School in Prague, as his parents are English teachers, and later graduated from the London Academy of Music and Dramatic Art as a drama student. He became a model at age 17 but soon left the industry to pursue his career in music, where he became a street performer and folk guitarist. His debut single “Hands Bloody” was released in 2015. He then went on to release two more singles: “Free”, and “Believe (Hey Hey)”. Mikolas was approached in 2016 to represent the Czech Republic at Eurovision with “My Turn”, but the offer was rejected as he didn’t feel like the song suited him. The song was later given to Martina Barta. Mikolas Josef will represent the Czech Republic at this year’s Eurovision Song Contest 2018 in Lisbon, Portugal. Mikolas took part in the Czech national selection process, which saw the singer face five other artists for the chance to represent their country. In the end, it was decided that Mikolas would be the one to sing his song “Lie To Me” on the Eurovision stage in May.